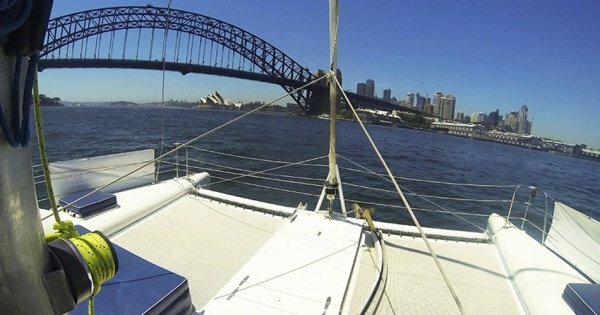 Discover Sydney's most famous sights on your private half day tour. 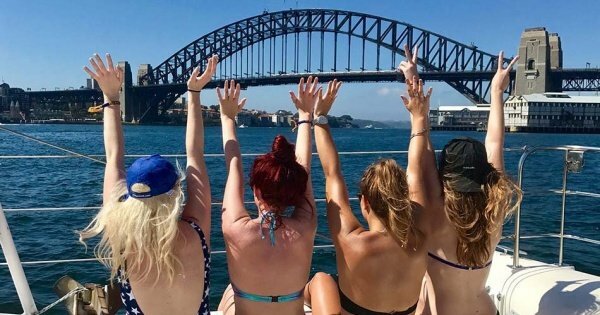 From the Sydney Opera House to Bondi Beach you will enjoy breathtaking views of this beautiful city. 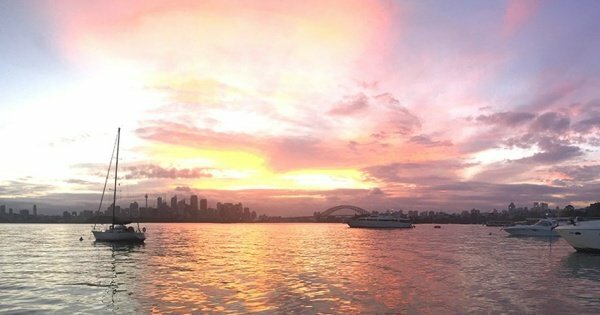 See Sydney Harbour by dusk and enjoy the stunning Sydney landmarks and cityscape as the sun sets and the city lights come to life.